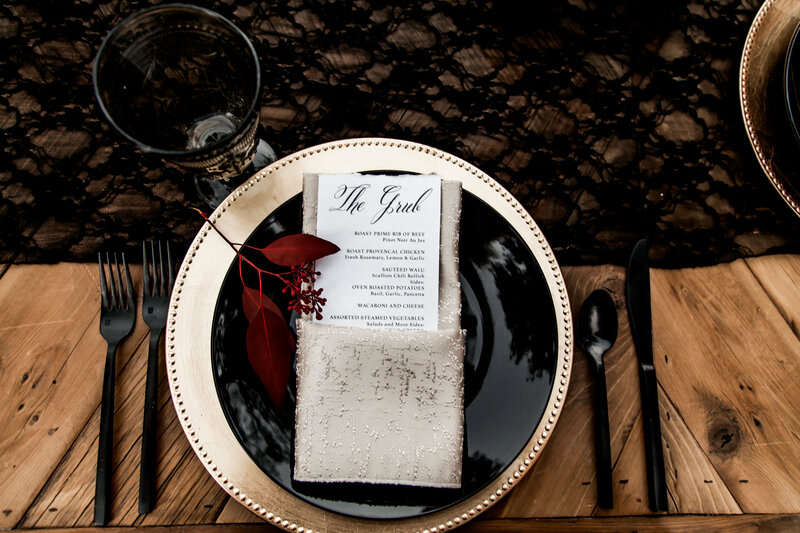 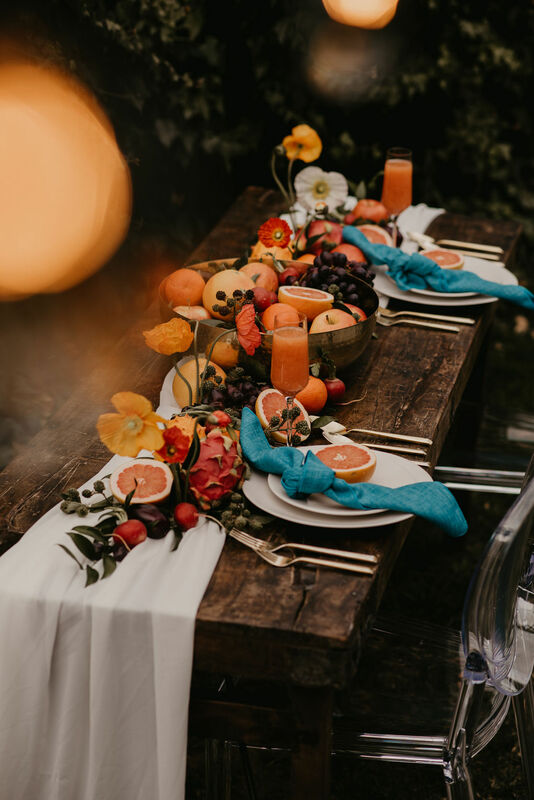 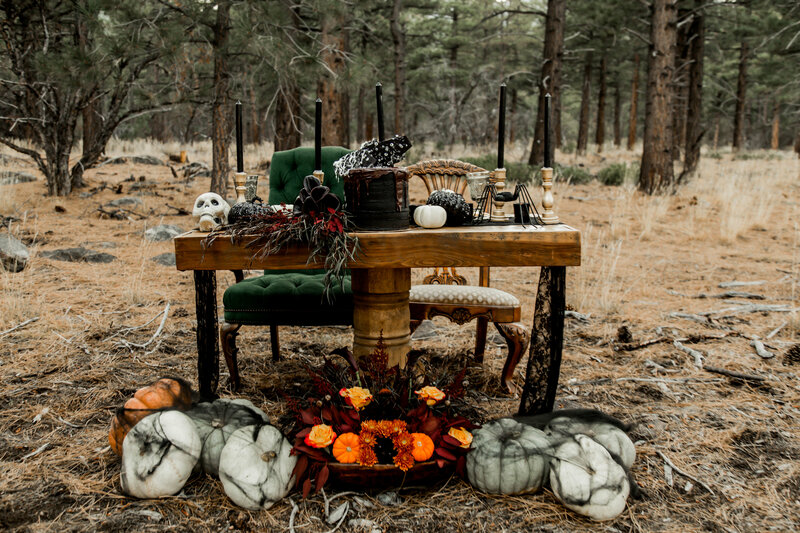 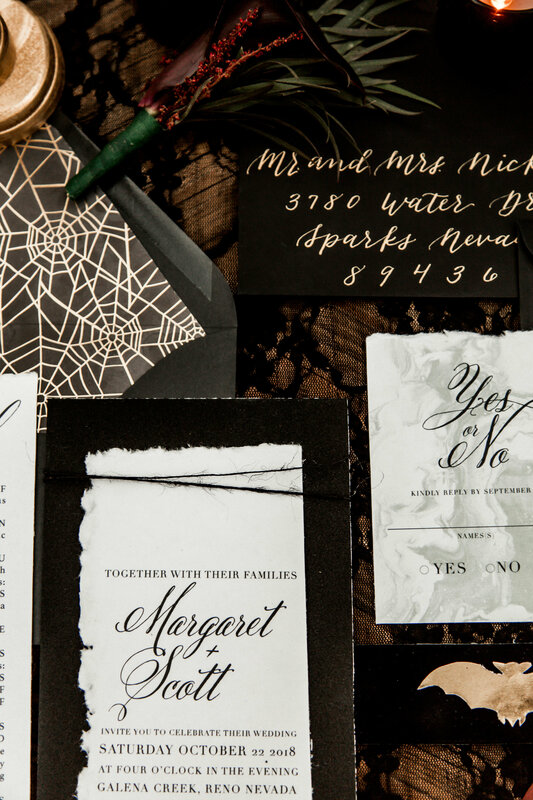 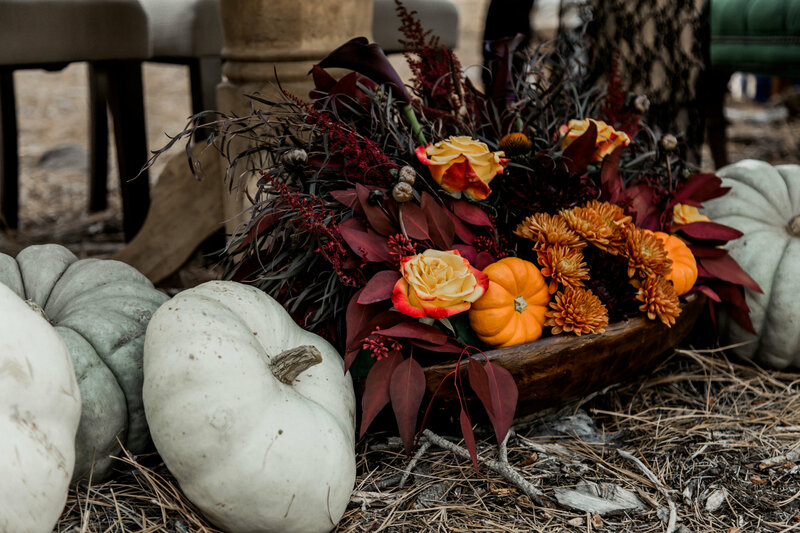 Drawing inspiration from the dark and dramatic tones during this Halloween season, this styled shoot took a romantic twist on the holiday’s ubiquitous black-and-orange color palette and harvest décor accents. 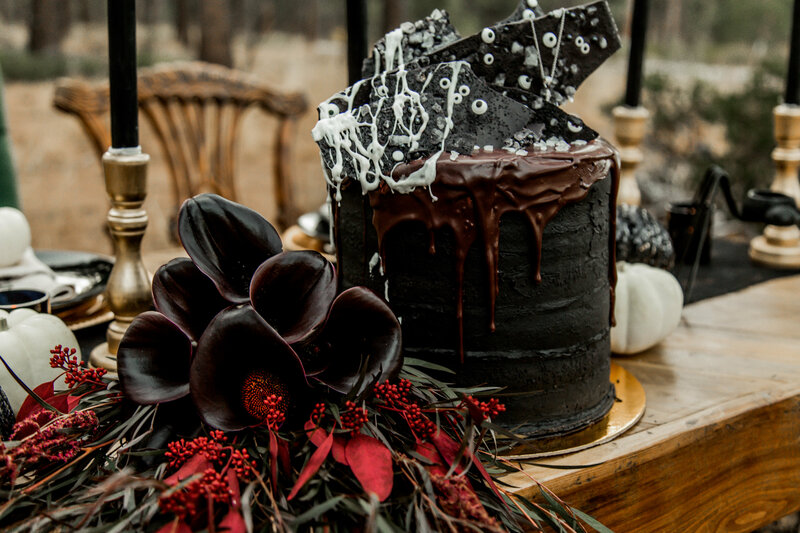 From the festive custom stationery suite, the moody calla lily bouquet, to the creepily delicious “looking” cake, every detail was a necessity. 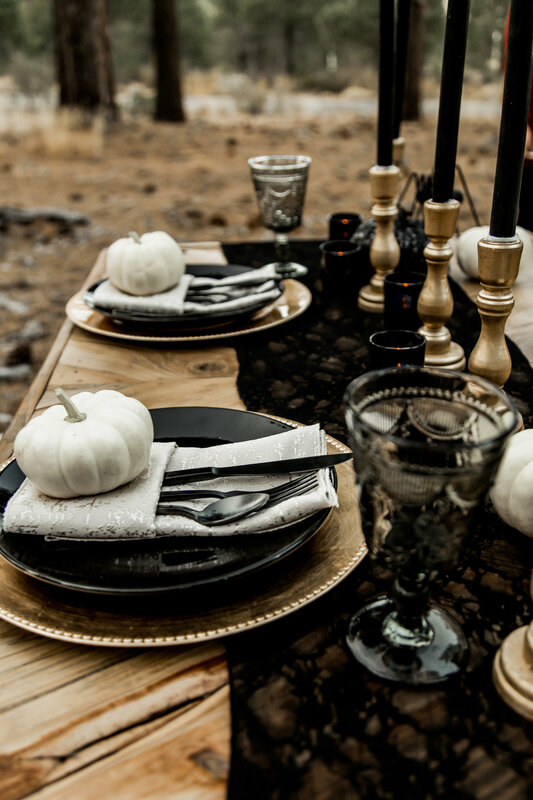 Additionally, the Black Lace Runner and Champagne Tavira Napkin served to elevate this Gothic vignette from graveyard to grandiose. 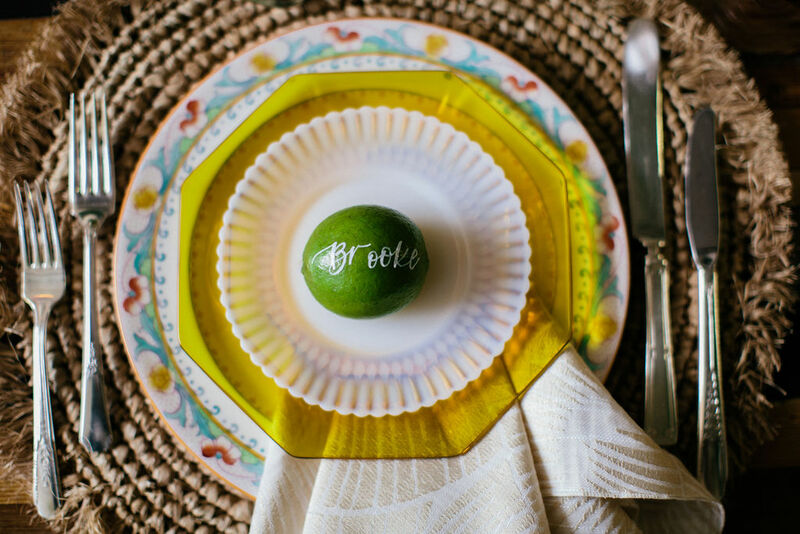 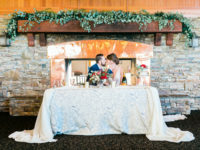 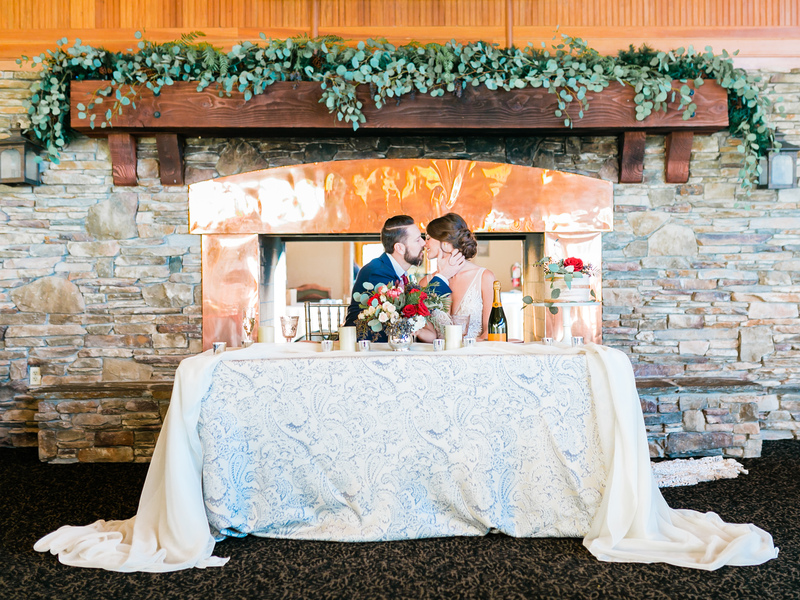 Are You Ready for Wedding Season?